Running Deep is an exhibition which looks at the practices of senior WA artists Holly Story and Kati Thamo through the lens of their enduring friendship and creative engagement with WA’s South Coast. 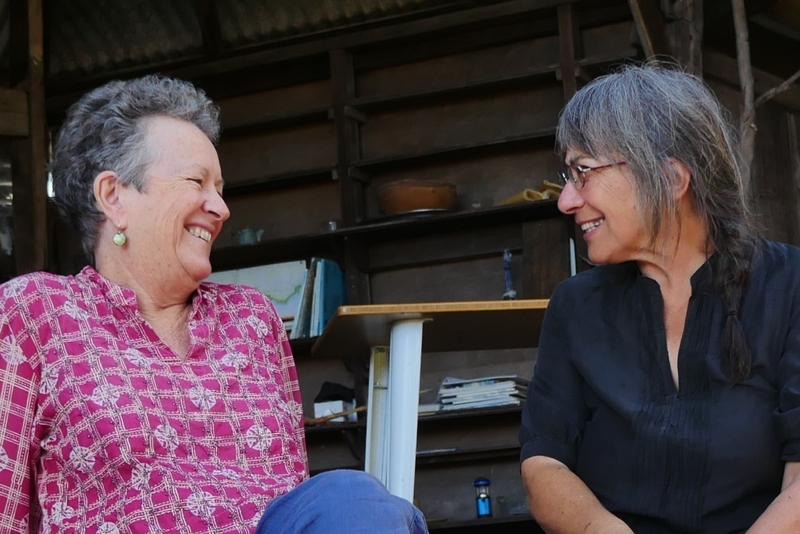 The artists initially shared the transformative, life-affirming experiences of raising families and building homes on a shared property in the bush. Subsequently they have each developed a visual language to interpret the natural heritage of the country they know so well, and their relationship to it. Both utilise natural materials and work across a wide range of media. Running Deep includes examples of their work from the City of Fremantle Art Collection alongside a selection of both new and older work from the artists’ collections. The exhibition encompasses print making, artist books, sculpture, dyed and embroidered textiles and video.